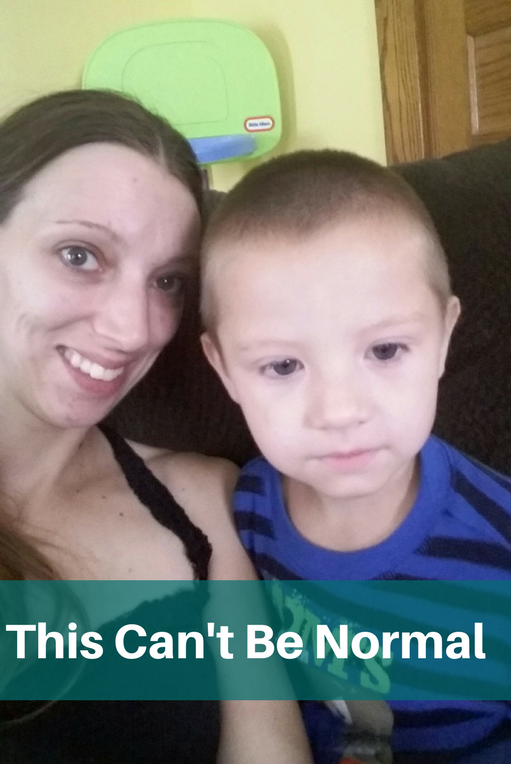 This Can’t Be Normal | Highfields, Inc.
Every parent has to go through the terrible toddler stage while raising their child, but Amanda and Chris knew something was different about their 3-year-old son, Christopher. Thanks to your support, they are working with Highfields and learning how to address his needs. Highfields’ therapists work with children of all ages – even infants and toddlers. So Amanda and Chris were relieved to find support for their 3-year-old son, Christopher. Christopher’s behavior wasn’t normal. He hit his sisters, abused their family pet, and had tantrums that escalated into out-of-control rages. Amanda and Chris stopped taking him out in public because they couldn’t handle his destructive behavior. Amanda walked into LifeWays seeking help and was referred to Highfields’ Home-Based 0-3 Program which helps families of children ages 0-47 months who face challenges related to parent-child relationships, developmental concerns, parenting skills, mental health and other obstacles. Highfields’ therapist Amy Swartz came over to observe Christopher’s behavior once a week for an hour and a half. She played with him and watched how he would interact with people he didn’t know. When Christopher threw a fit, Amy would also observe Amanda’s parenting skills and gave her tips on how to approach him. Amy recommended speech therapy for Christopher to help him communicate his needs more effectively. Amanda and Chris are optimistic about Christopher’s progress. They are more confident about him attending school and being able to communicate with his teacher and his peers.